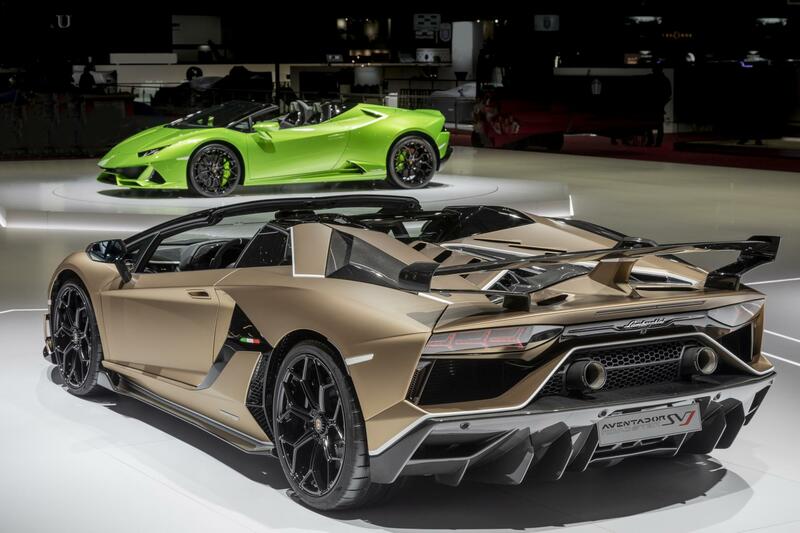 2018 was a decisive year for Lamborghini. 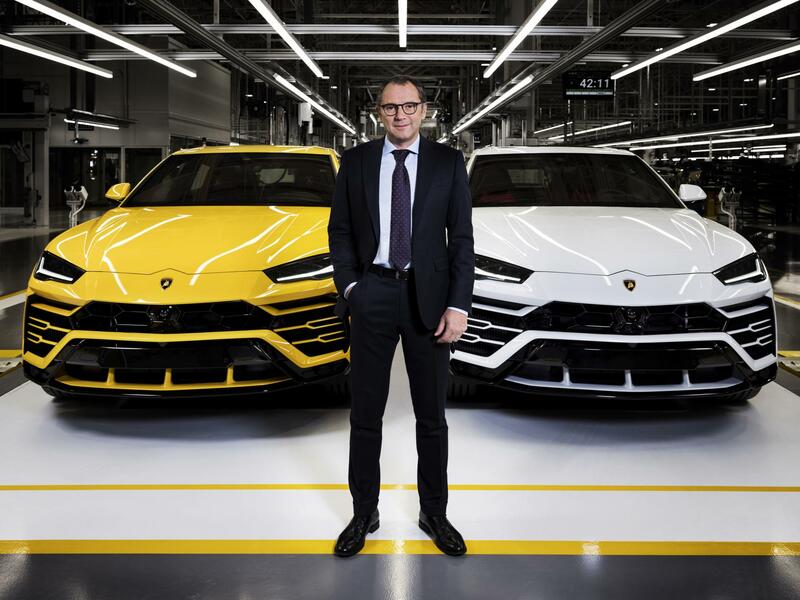 The launch of the Urus, the marque’s first luxury SUV, was a make-or-break moment for Stefano Domenicali, the company’s chairman and CEO. Fortunately for Domenicali, the arrival of the Urus saw the Italian car manufacturer record one of the most successful periods of growth in its history. 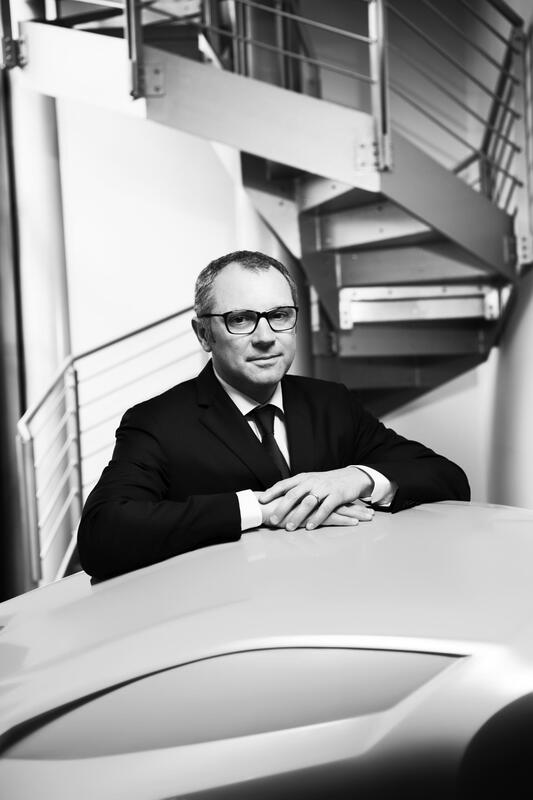 Upon graduating from the University of Bologna in 1991 with a degree in business administration, Domenicali sent his CV to Ferrari, joining them shortly after. His rise within Ferrari was nothing short of extraordinary. Within a year he was race director of the Mugello race circuit and became team manager in 1996. By 2002 he was sporting director; by 2007 director of Ferrari Formula 1; and soon after, team principal, a role he held for seven years. So why the change of job? 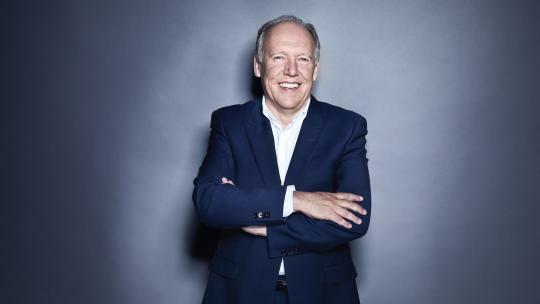 “After my 23 years with Ferrari and Ferrari Formula 1, I went to Audi for a different challenge – to be part of a different organisation. 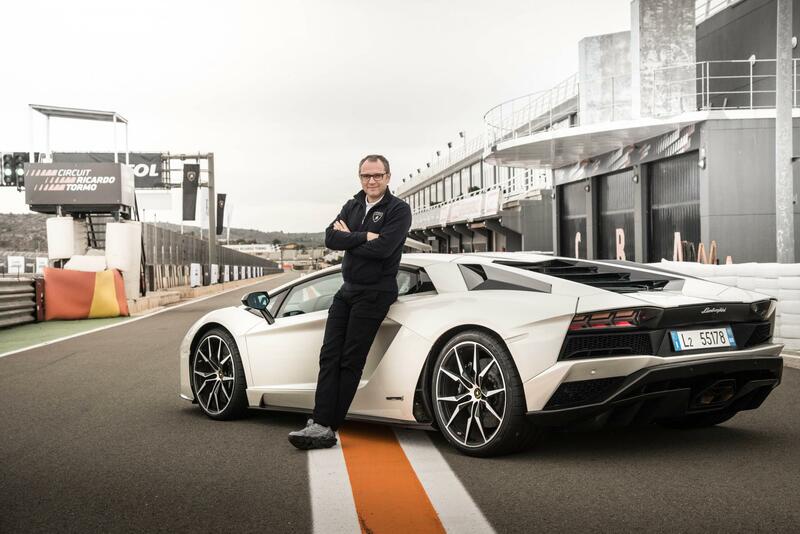 Audi is the shareholder of Lamborghini and they decided to give me the responsibility of running it. 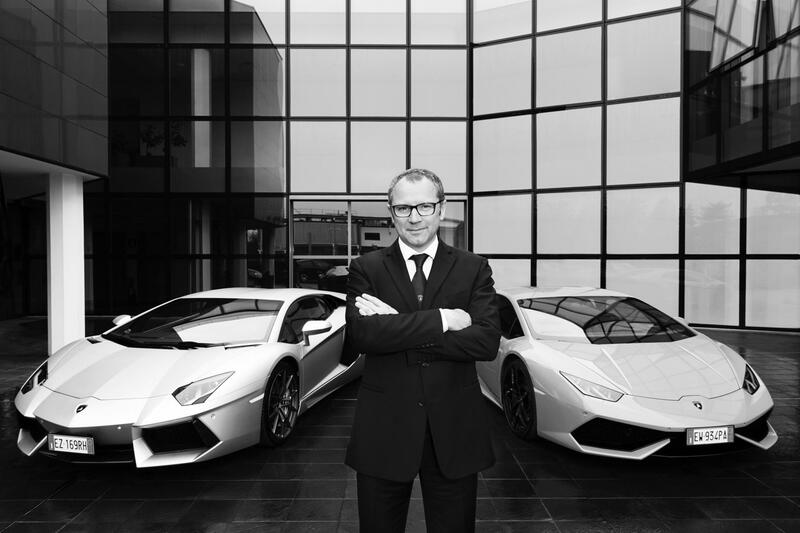 I am really very honoured to have been able to serve at the top of Italy’s two greatest car brands." 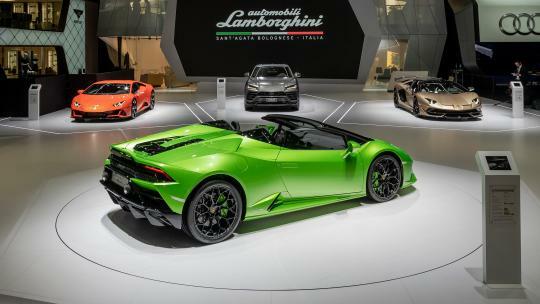 The Huracán Evo launched earlier this year, and its Spyder partner, alongside the staggering 770bhp SVJ Roaster, was unveiled at the Geneva Motor Show last month. While the Evo is another variation of the model that has been around since 2014, and uses the 640bhp engine and active-aerodynamics from the much-acclaimed Performante, it’s bound to be another exceptional V10. Like Domenicali, it too has big boots to fill. The Huracán Performante won the Autocar Innovation Award for its active-aerodynamics back in 2017, and even got Jeremy’s Clarkson’s seal of approval at The Sunday Times Motoring Awards as his best car of the year. Clearly, the Evo has something rather spectacular to beat. So what does the future look like for the Raging Bull brand? “Lamborghini always looks to the future: it’s in our DNA, from the very first cars developed by our founder Ferruccio Lamborghini. We are constantly investing in R&D and innovations across the board in order to realise the projects that we plan for the future.” At a human level, the company’s Manifattura Lamborghini initiative, first introduced with the Urus, sees the production of new technologies to support workers on the assembly line, and also ensures the factory remains carbon-neutral, despite doubling in size. 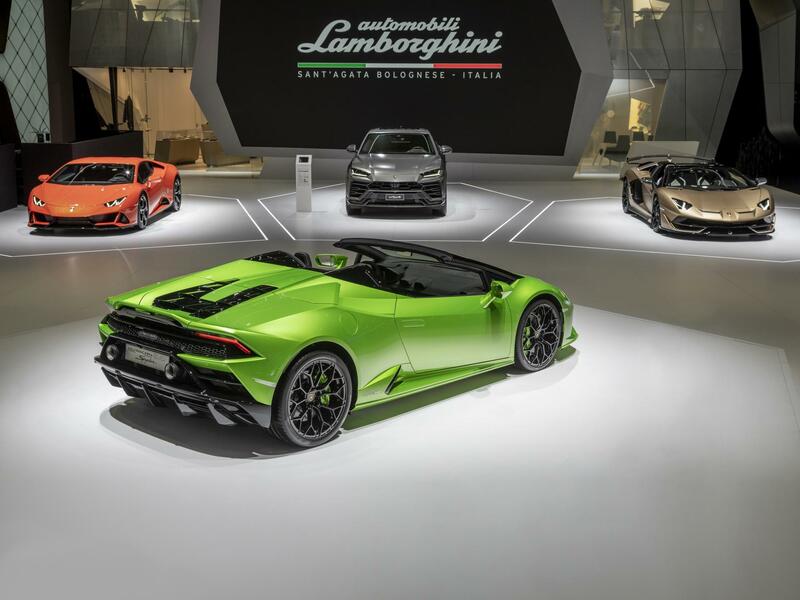 The company continues to develop its international race series, the Lamborghini Super Trofeo, and even boasts a clothing line, the Collezione Automobili Lamborghini. 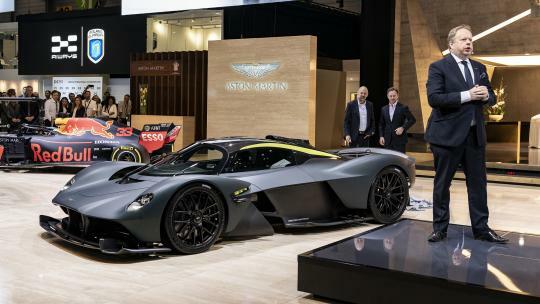 But what does the future look like for supercars themselves? As regulations tighten, technology surely needs to migrate away from high-octane guzzling engines. 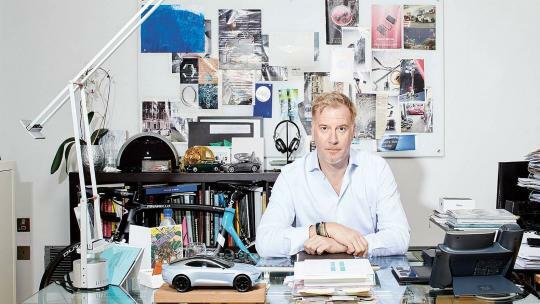 Domenicali lightly nods to this fast-approaching reality. “Supercars are different from normal cars, but as electrification and hybridisation will become part of our market, it’s fundamental that we ensure our research and development team are studying this [area of technology] for our future cars.” The Terzo Millennio, for example, was created in collaboration with the Massachusetts Institute of Technology and shows how Lamborghini visualises the future of all-electric supercars. While this is commendable, I’m keen to know how production vehicles will be modernised too.